Discover A&D Technology. Discover Precision. 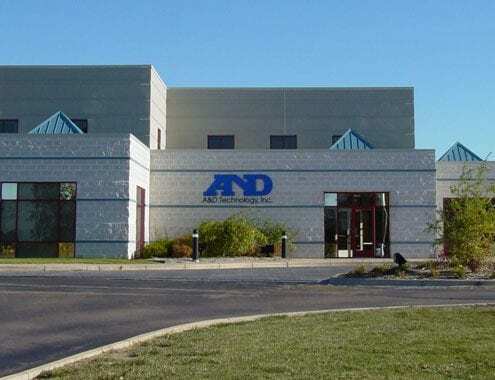 A&D Technology delivers integrated test lab management solutions and services to the transportation & energy markets for a wide range of applications, from engine and transmission development to vehicle electrification and hardware-in-the-loop simulation. With over 30 years of experience and more than 1000 installations worldwide, A&D has the expertise and proven technology to help you implement the most advanced and cost-effective solution for your testing challenge.